I can now confidently say that I am amazingly excited that I will henceforth be using Canon EOS 6D for my food photography. 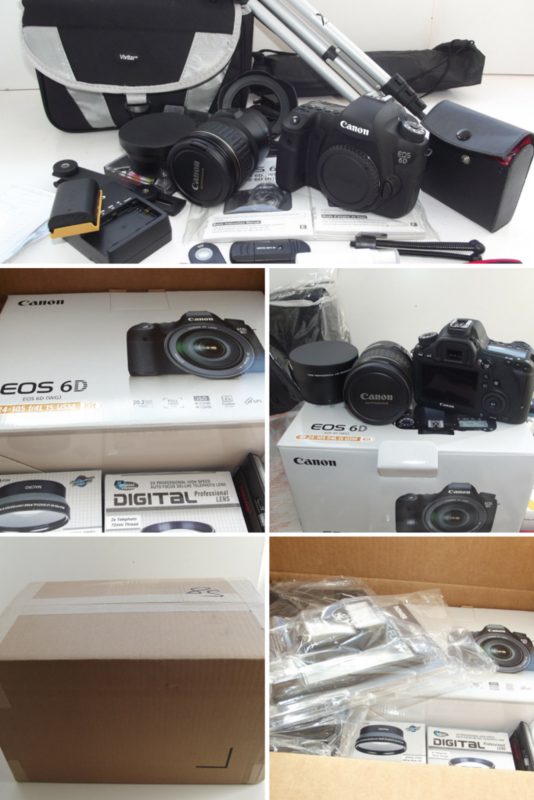 I just unboxed the Canon EOS 6D Camera and I am ecstatic. Ooh la la I am mmmmmm................. as in seriously dancing! Well, because I am finally unboxing my Canon EOS 6d. Sorry that I am actually taking time to unravel my reasons for this mega excitement. I won’t keep you waiting any longer! I remember vividly when I first started globalfoodbook, it was a project I started out of fun and passion for sharing some amazing recipes my sweet mummy taught me. I am glad I did and I have no regrets whatsoever about this great journey so far. This journey has opened my eyes so widely to so many happenings out there in the world. I've had the privilege of connecting with fellow bloggers from all over the world and have also gotten numerous fans out there and now I can say that some of the critical feedback I received from everyone who visited my blog in the past actually prompted me into stepping into the next level of my food photography. "a platform for sharing and growing knowledge". I try as much as possible to share the information I have and the valuable feedback I get, do motivate me to do more. Permit me to say that I am all over the moon today because I am finally upgrading to the Canon EOS 6D after using a Fujifilm FinePix S2980 Digital Camera for sometimes now. I am very happy that I will be using a Canon EOS 6D and I absolutely love it and I have my reasons; since I started my blog, I have been working so hard to improve my images, which saw me using several photo editing software that are so time consuming and yet not even producing the best quality images you can envisage. Since my blog is focused on food photography and common norm being that "the eyes eat first before the mouth", I then deem it right that I make use of the best camera to captivate people and make them salivate each time they visit globalfoodbook . Thanks to Canon EOS 6d full frame DSLR, that this aim will be achieved. Besides capturing salivating images for my food images, I can as well capture beautiful pictures of myself, family, friends, events and holidays.... thanks goodness that summer is just around the corner and I bet I will capture loads of amazing pictures this season. Although quite expensive, but I still bought it because it does not only capture incredible pictures, but it also shoots high quality HD video. Like I mentioned earlier, I started with Fujifilm FinePix S2980 Digital Camera, so if peradventure you are just starting your food blog, you might consider buying a cheaper camera until you can afford to buy the expensive ones. I will take my time to share with you some quality cheap cameras you can buy as a beginner. Yes, the most important aspect of food photography is using the right tools of which I have realized that Canon camera is an ideal match for me considering its unique powerful image processor and other numerous vital features. Since I started my food blog, I have learnt quite a lot about food photography that has aggravated my quest to grab a better camera as fascinating food images can make ones food blog very captivating. This camera is my entry into the digital full-frame world! Built with a 20-megapixel full-frame CMOS sensor and a powerful DIGIC 5+ image processor, the Canon EOS 6d captures photographs that are of high quality and sharpness. The colours are quite natural and sophisticated. The Camera also has a full-frame advantage over others with a wide-angle EF lenses, which is ideal for creating impact to picture portraits. The EOS 6D is built in such a way that it continues to deliver quality images even while the light levels get low. The ISO sensitivity level increases from ISO 100 to ISO 25,600 (with a capacity of up to L:50, H1:51,200, H2:102,400) and an 11-point autofocus system, which is sensitive enough to operate even under moonlight. The EOS 6D is designed to carry and use with ease even while travelling. It has creative features that composes pictures very easily and makes shooting live stills and Full-HD video very simple. The Canon EOS 6D has an integrated GPS track built into it, which determines the exact place and geographical location of each image file with the necessary information. EOS 6D is the first Canon DSLR to have a built-in integrated GPS, which does not only capture the geographical location but also sets the timezone automatically. Even while the camera is turned off, it can also record a user's route when moving around if the GPS Logger mode is switched on. There might be some restrictions on GPS use in certain countries and its use must comply with the laws and regulations of every country it is being used in. 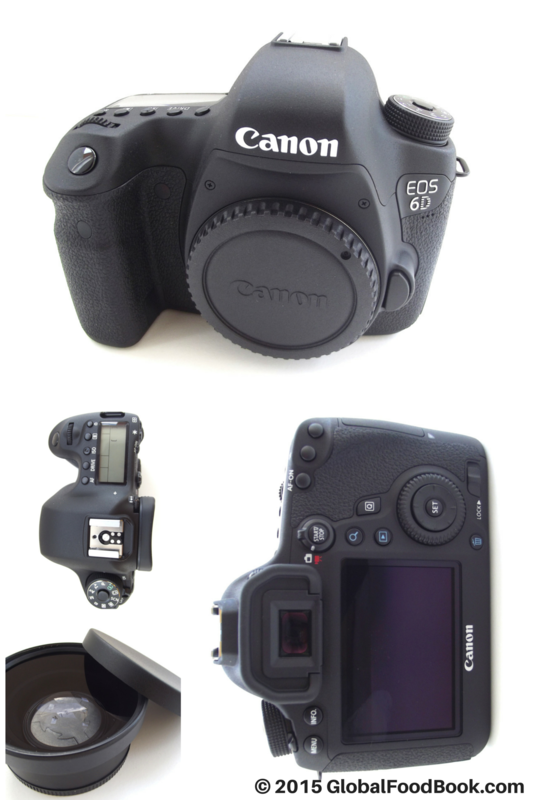 Canon EOS 6D has a built-in Wi-Fi connectivity that varies by countries and device. Images captured on EOS 6D can be wirelessly shared and transferred with people. Canon EOS 6D allows you to exercise your creativity styles as you can play around with the digital camera to create some amazing images. With the presence of a powerful image processor (DIGIC 5+), which reduces image processor noise at higher ISOs, quality JPEG images are produced. It allows you to choose any suitable scene modes ranging from: HDR Backlight Control, Close-up, Portrait, Night Portrait, Landscape, Handheld Night Scene and Sports. The camera has an auto scene intelligent feature that allows a user to choose the aperture and shutter speed that ought to expose the image. 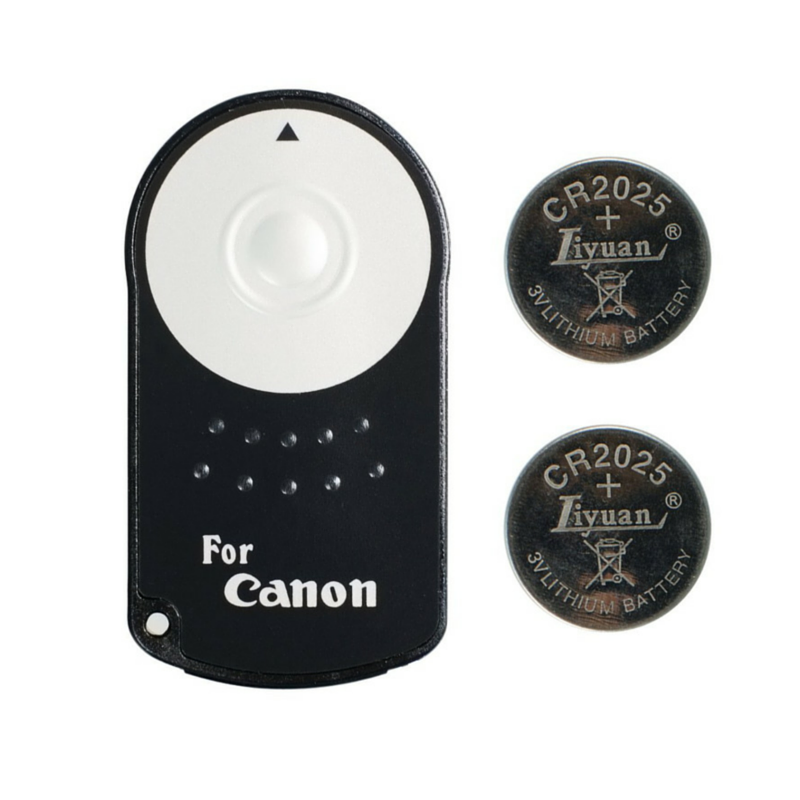 It has a silent drive mode that is slightly quieter than other camera shutter sound. It also selects the aperture and shutter speed needed to expose the image very well. The shutter speed and aperture can be changed to suit the exposure of the scene being photographed. Canon EF 50mm f/1.8ii takes captivating high quality images with great beautiful color. It is not expensive at all and can be easily affordable by beginners. It is very handy and portable, which makes it easy to carry around. Lens is very important for capturing quality and crystal-clear images. 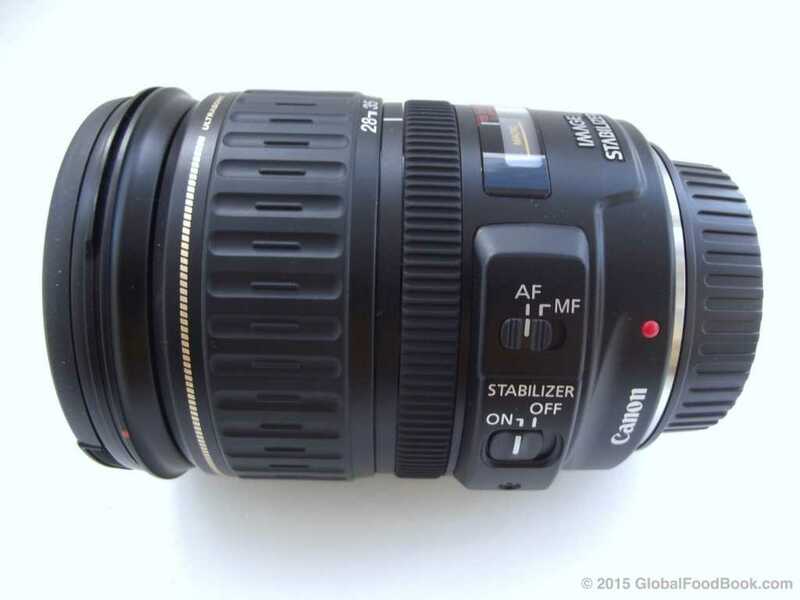 There are other options such as; Canon EF 35mm f/1.4L and Canon EF 50mm f/1.2, which produces higher quality images. Once I am conversant with my Canon EOS 6d and raise few quids, I will definitely get for myself a Canon EF 70-200mm f/2.8L, or Canon EF 100mm f/2.8L macro lens, which is a telephoto Zoom Lens. Ensure to protect your lens with UV Filters, which is a tiny glass cap that attaches to the lens that helps to protect the lens from dust, cracks and scratches. Canon EOS 6D needs a tripod and I am happy that mine came with the complete accessories. No need for me to start looking for one. Perhaps, you don't have any and you need one, I recommend a durable canon tripod that can stand the test of time. When I started my blog, I didn't see the need to get a tripod since I can easily hold and shoot whatever I want to capture. But I was wrong! 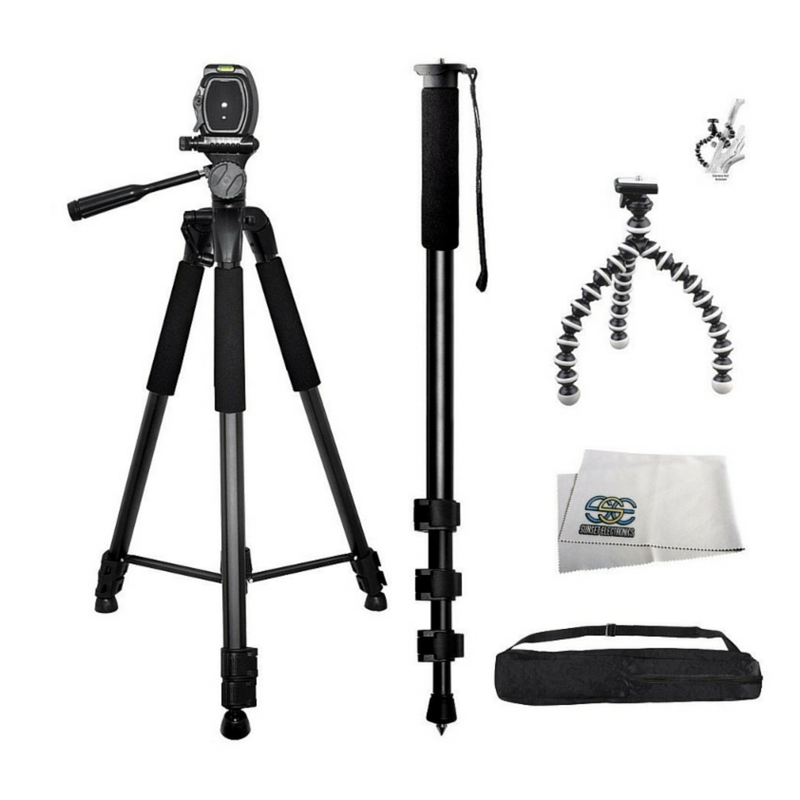 Placing your camera on a tripod will help you to multitask and do several things at same time. Now that I have a more durable tripod, I believe I can now capture more consistent HD videos and images that are brighter, sharper and clearer. The canon remote also makes it quite easier. This is an ideal storage for professional photographers and videographers. The memory card is designed for continuous burst-mode shooting, Full HD, Ultra HD video recording and quick file transfer. A capacity of 64GB makes shooting longer photo and video sessions easier. 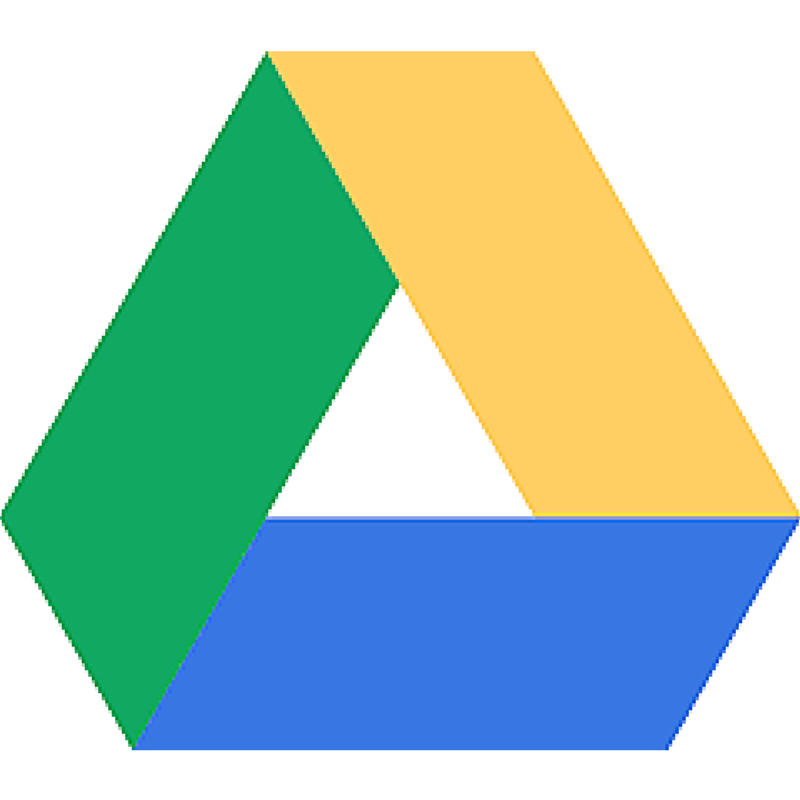 Due to some horrible stories of people loosing their files as a result of damaged built-in computer drives and computer crashing, I back up all my photos on google drive. Although some people prefer saving theirs on a portable external hard drive, but believe me that external hard drive can even fail, hence I prefer storing my data on the cloud. I have no doubts that you too will find this method highly valuable. There are many options for editing photo ranging from Photoshop Adobe, fotor, Canva and Adobe Lightroom. I use mainly Adobe Lightroom, fotor and Canva for my photo editing because they are user friendly and makes image processing very easy and time saving. Canon EOS Rebel T5 paired with the Canon EF 50mm f/1.8 STM Lens. Nikon D7200 paired with a Nikon 50mm f/1.8G. Canon EOS 6D paired Canon EF 50mm f/1.4. Nikon D610 24.3 MP CMOS FX-Format Digital SLR Camera paired with the Nikon 50mm f/1.8G. Canon EOS 5d Mark iii paired with Canon EF 50mm f/1.4. Nikon D810 paired with Nikon 50mm f/1.8G. N:B Regardless the camera type you are using, ensure to use a durable and quality memory card for all your images. 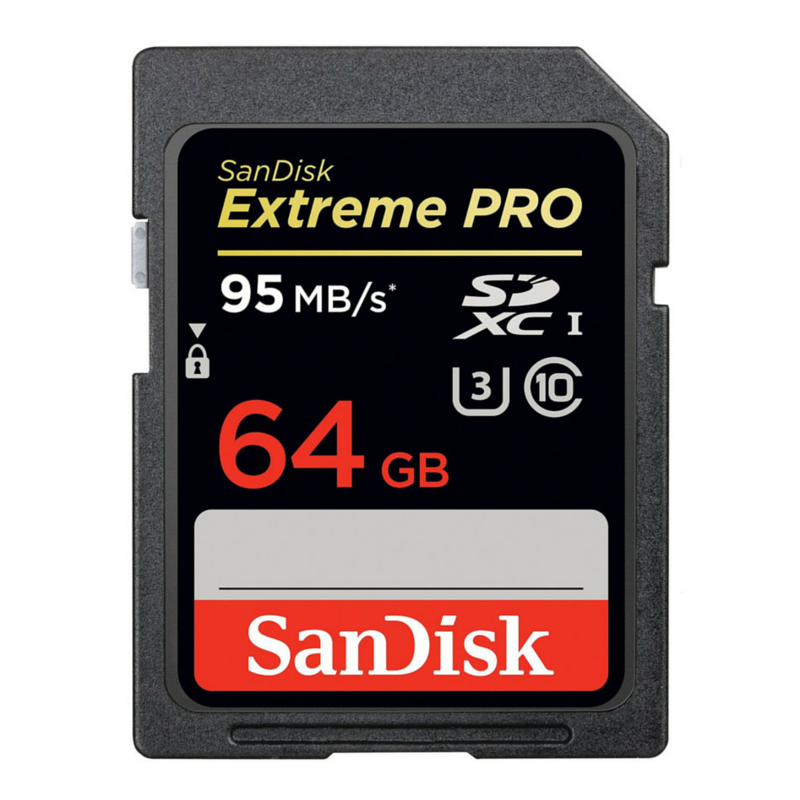 I use SanDisk Extreme PRO 64GB SDXC UHS-I/U3 Memory Card for my Canon EOS 6D. If you are buying a Digital SLR, spend more on the lens much as you spend on the camera to capture high quality captivating images. 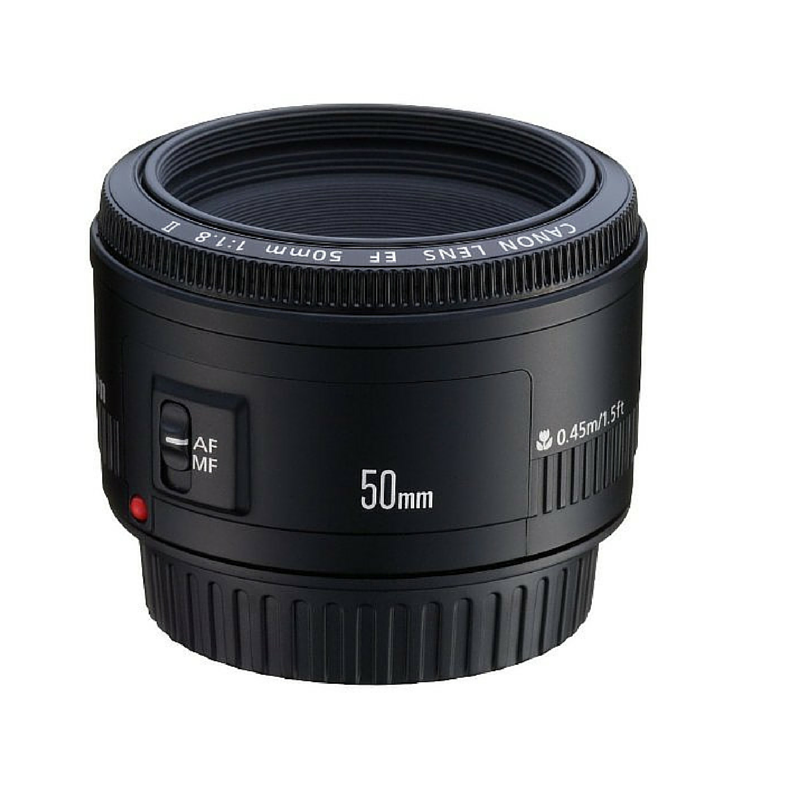 You can start with quality lens such as 50mm. Take your time to know what you want in a camera and don't hesitate to go for it. I hope this post interests you and please do leave your valuable comments in the comment section. I wish you all the best in your food photography journey. Disclaimer: Some affiliate links have been included in this post which means that I will get a commission if you buy through any of them. I have tried some of the products in the links and some are based on recommendations from trusted sources.